"This CD features great rare live recordings at the Avalon Ballroom (San Francisco), at La Maison (Houston) in 1966 and some tracks from the 1976 concert at the 'Sleeping Lay Café' in Fairfax. 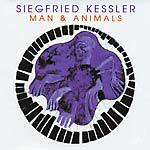 Contains comprehensive liner notes and exclusive rare photos." Also features 3 solo Roky tracks, live at the Sleeping Lady Cafe, 1976. A mish-mash of stuff, rather unattractively packaged, in that legendary Spalax half-hearted fashion. 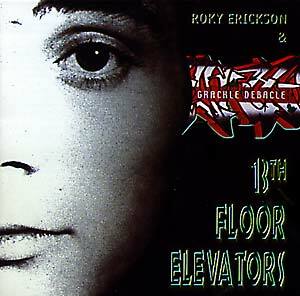 Does feature real ghetto graph on the front cover (underneath the word "Debacle" no less), a theoretical first for the Elevators discography.